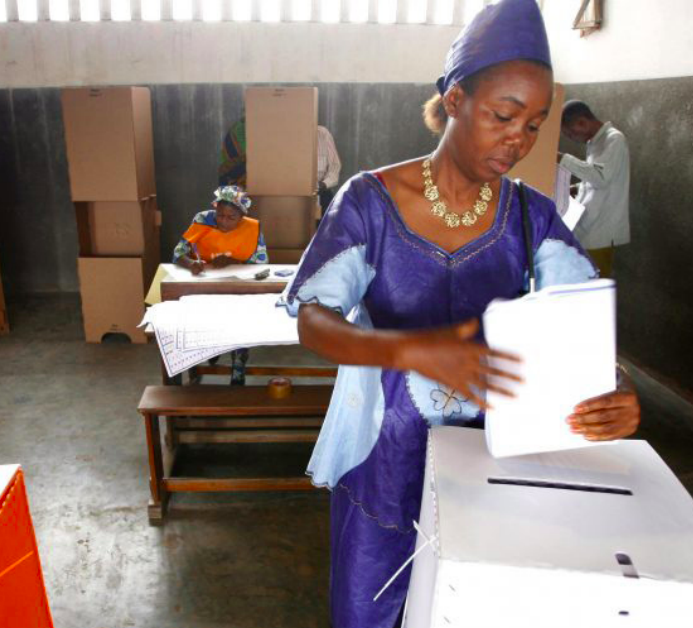 This Thursday, November 01, 2018, less than two months of the presidential, legislative and provincial elections in the Democratic Republic of Congo, the Study Group on Congo (GEC) based at New York University is publishing its first in a series studies on the current electoral process. The full report is available here in French and in English here. This report highlights the politicization of two of the institutions with a key role in the organization of elections: the Independent National Electoral Commission (CENI) and the Constitutional Court, both disputed and whose members are accused of bias. These accusations, together with the lack of consensus within the political class and the popular protests that may ensue, risk plunging the DRC into a new cycle of conflict. The weakness of these institutions stems largely from the ability of the presidency to control, co-opt or divide the different political and social forces that should serve as a counterweight: the opposition, civil society and professional organizations such as the High Judges Council. This dominance of institutions responsible for ensuring the transparency of the electoral process renders the legal safeguards governing these institutions almost ineffective. Most members of the CENI and the Constitutional Court today display an affinity with President Kabila’s coalition. This situation confronts Congolese politicians and civil society, as well as foreign partners, with a dilemma. They can support the ongoing process, hoping that the weaknesses of the institutions that manage and control the process will not prevent the expression of the popular will. Or they can support a new postponement of elections, without any guarantee that the independence of these institutions will improve, and at the risk of being accused by the government of obstructing the holding of elections. In any case, it is essential that counterweights be set up outside official institutions. In particular, national and international observation missions should be deployed, political party witnesses should be mobilized, and journalists should be allowed to do their work. It is also important that the United Nations mission in the Congo and the international community closely monitor these elections, even if they may be accused of interfering with or obstructing them.